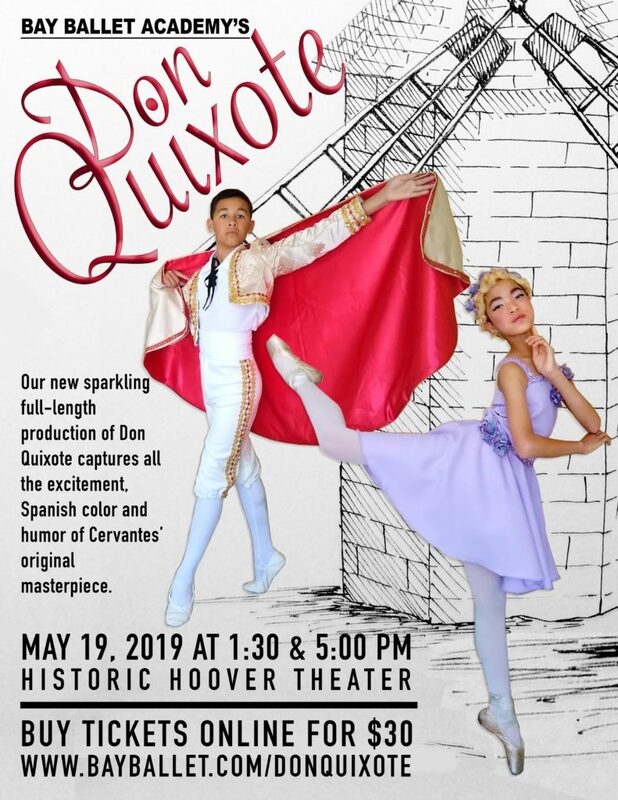 Our new sparkling full-length production of Don Quixote captures all the excitement, Spanish color and humor of Cervantes’ original masterpiece. It is one of the most popular and joyful ballets surviving from the imperial Russian era. Don Quixote has three acts and there is lots of dancing for everyone.